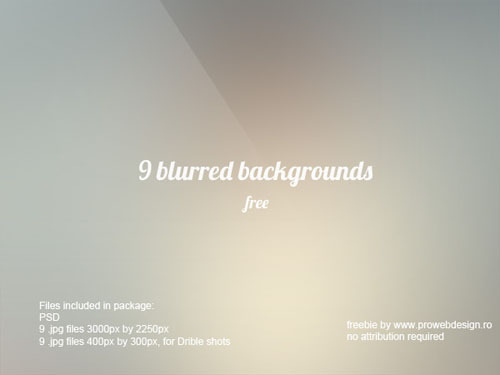 The final process for a designer is to showcase his/her work in a beautiful way which can be done in varius ways.Today when you check out Dribbble you can easily see many designers using blurred backgrounds to display their products.These kind of blurred images are great for web use or as a final showcase. 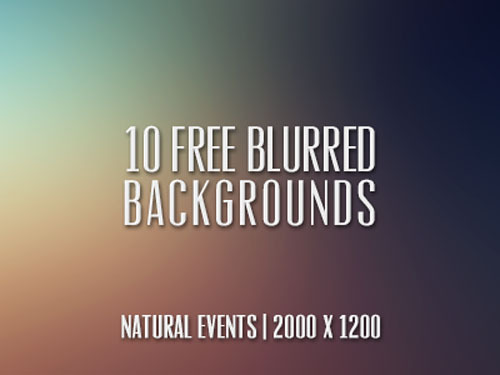 In today’s post we have gathered free blurred backgrounds to showcase your design projects with design community.The below backgrounds ar all free to download and use,also some are in PSD form which you can change for your wish. 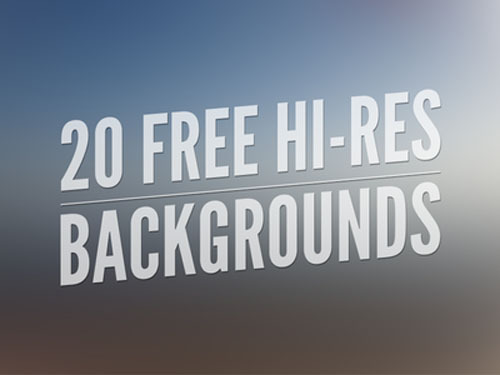 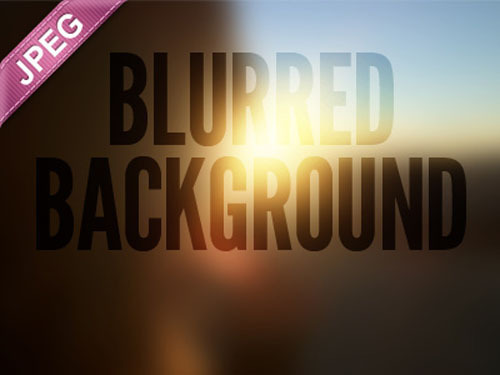 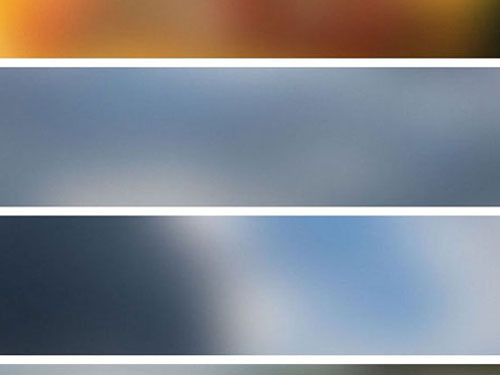 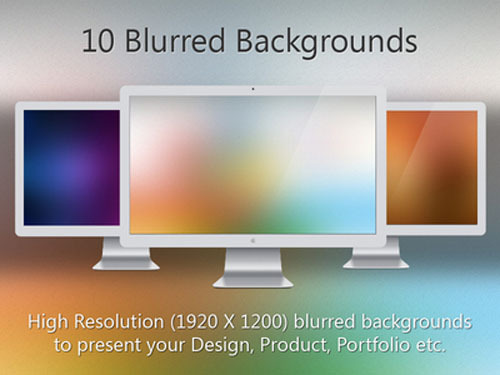 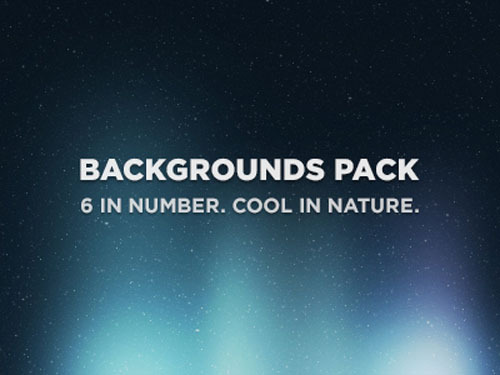 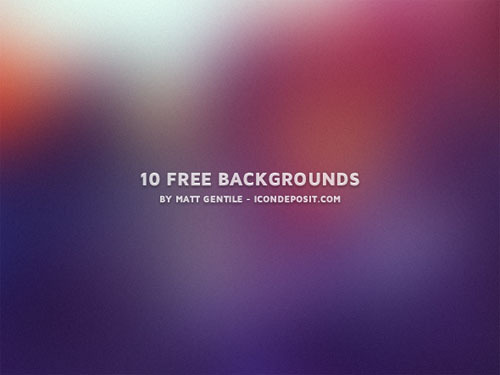 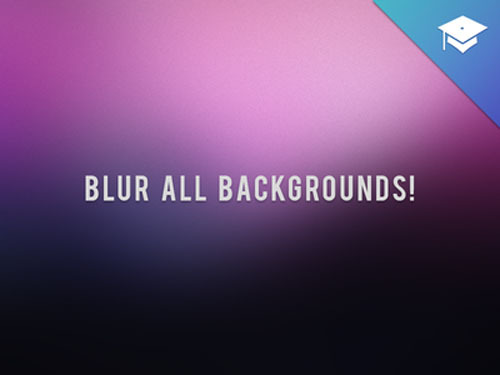 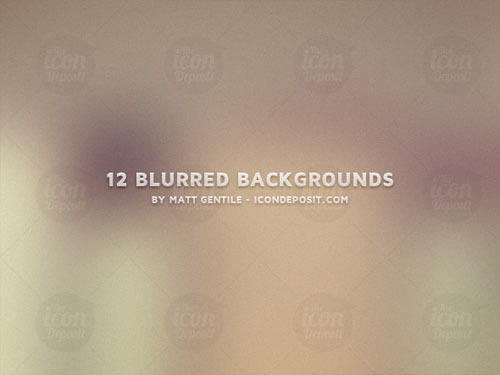 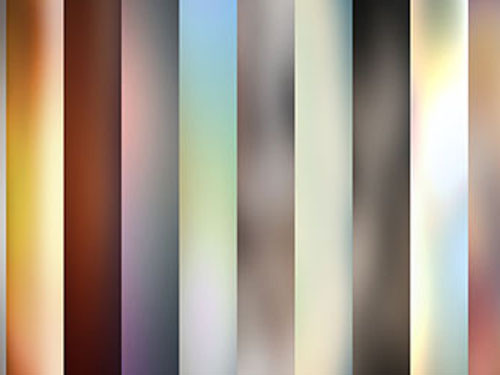 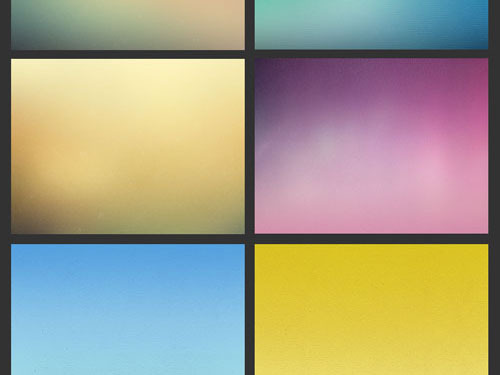 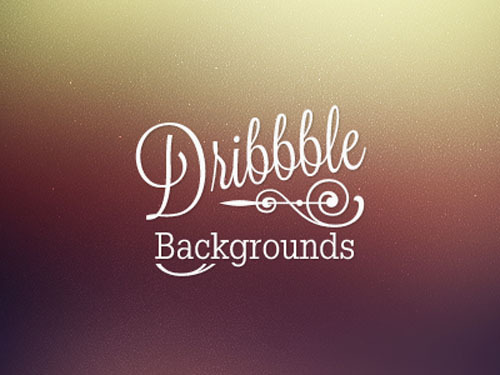 Here are 100+ abstract blurred backgrounds.Enjoy..